Now entering its 12th year, the TWO MEN AND A TRUCK®’s Movers for Moms® campaign has officially kicked off at franchises across the country! Each spring, all TWO MEN AND A TRUCK locations nationwide team up with local businesses, schools, and other local organizations in their communities to collect essential care items that will be delivered to women and children currently living in women’s or family shelters. While most of us spend Mother’s Day honoring all of the outstanding things our mothers do for us, these women often don’t have family and support by their side, so our goal is to make Mother’s Day a special day for every mom, despite their current circumstances. After collecting the essential care items, our franchises deliver the items to their local shelter partners on or before Mother’s Day. Each TWO MEN AND A TRUCK location finds several partners within their community to team up with for collection efforts, ranging from area businesses to local organizations, schools, and more. They also partner with women’s or family shelters in their area as the recipient of these donations. Collection sites are set up using our boxes and promotional campaign items, and a wide-range of donations are collected based on the shelter’s needs. Many items will include: basic clothing items, shampoos and conditioners, pillows, blankets, nice soaps, hair styling products, and much more. Once all of the items are collected, the TWO MEN AND A TRUCK franchise picks up all of the items and delivers them to the shelters on or around Mother’s Day. With each passing year that we run Movers for Moms, the people we’re able to reach grows, allowing up to help more and more women and families as word gets out about the program. 2018 was one of our best years yet, with some impressive statistics that included 366,642 total items collected across the country. 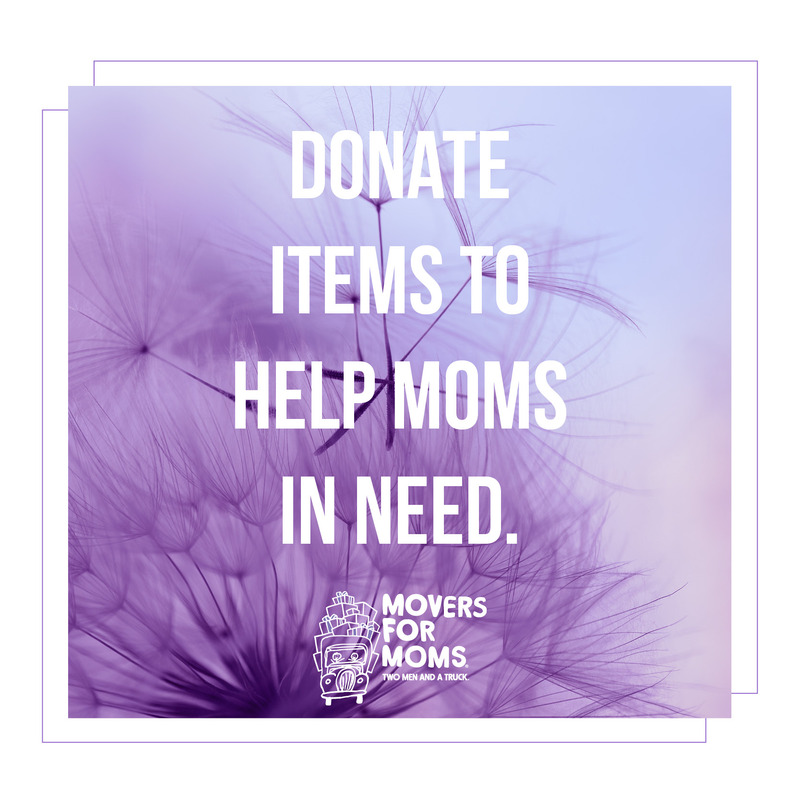 If you want to get involved as a collection partner, or donate to the campaign in your area, we encourage you to visit moversformoms.com and find a local TWO MEN AND A TRUCK location in your area to contact. 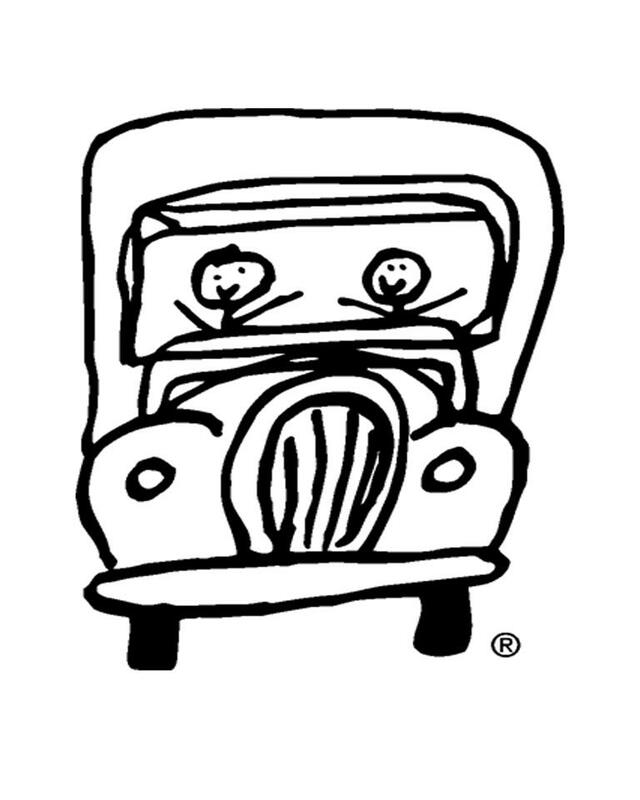 Or, search your area for the nearest Movers for Moms drop off location where you can donate items.